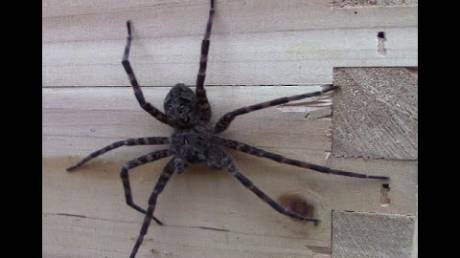 Huge Spider Tries To Get Inside A Beehive! What The Bees Do To Defend It Is Simply Amazing! The Spider Was Hoping For An Easy Prey! 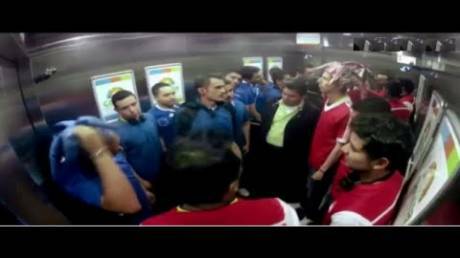 When You Ride An Elevator With Couple Of Ultras And Suddenly A Rival Group Shows Up! 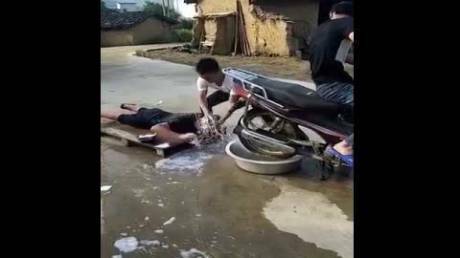 That Moment When There's No Hair Salon Around, So A Motorcycle And A Bowl Has To Do! 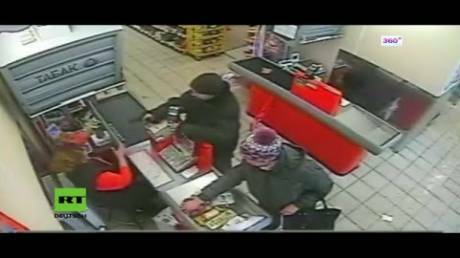 Idiot Tried To Rob A Store, But The Cashier Literally Gave No F*cks About The Gun In Her Face! 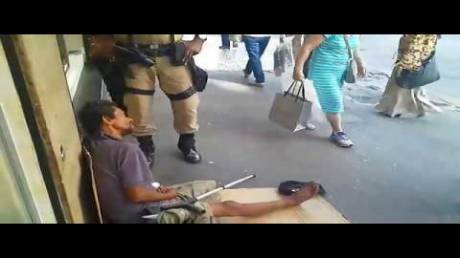 Aww You're Gonna Shoot Me? That's Cute! 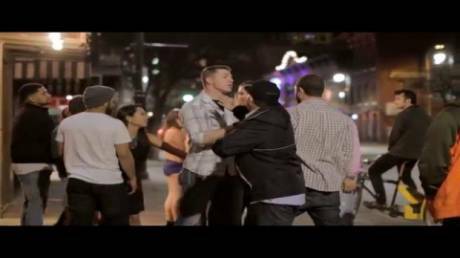 Dude Knocks Out 2 guys In Street Fight After They Called His Girlfriend A B*tch! They Were Wasted As Hell! 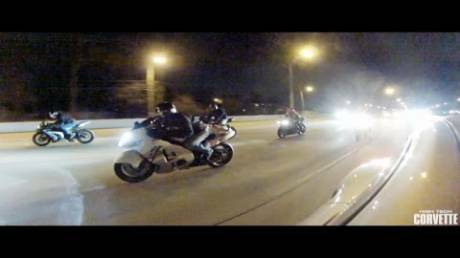 Watch the Black Horse Racing 1200hp Twin Turbo Porsche Just Annihilate A Group Of Motorcycles!